The most common types of rat poison use a common blood thinner to cause internal bleeding in rodents. Touching rat poison is as safe as handling blood thinning medication and is generally not harmful. Ingesting rat poison, on the other hand, is extremely dangerous. According to the Centers for Disease Control and Prevention (CDC), pesticide poisoning is the 10th leading cause of poisoning in the United States, accounting for roughly 40,000 emergency room visits each year. Most rat poison uses a common blood thinner used by heart attack and stroke patients: warfarin. Another type of rat poison uses thallium sulfate as the active ingredient. In addition, there are second-generation anticoagulant rodenticides that are far more toxic. These include bromadiolone, brodifacoum, and difenacoum. They may produce symptoms at far lower doses than the first-generation rodenticides. Some of the symptoms are similar, and because symptoms may take hours or days to appear, there may not be any way to see which type of poison was ingested unless it is discovered at the time of ingestion. The first risk of rat poison comes from the presence of it. If a patient had the potential for ingesting rat poison—you discover that a container of rat poison spilled in the cabinet and potentially contaminated people food, for example—that would be a reason to consider the possibility. If left untreated, rodenticide poisoning can lead to seizures, respiratory distress, heart attack, internal bleeding, liver failure, shock, coma, and sudden death. Of course, these symptoms may be caused by other conditions as well as rat poisoning. Do not try to diagnose the patient's condition; always follow conventional suggestions about when to call 911. It is especially important to consider poisoning anytime that more than one person in the home suddenly exhibits the same signs and symptoms. 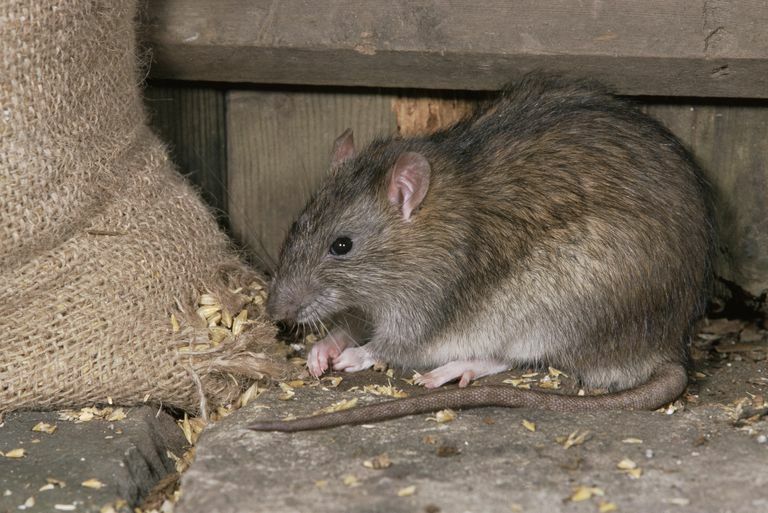 If rat poisoning has occurred or is strongly suspected, call 911 or Poison Control at 800-222-1222. While activated charcoal or syrup of ipecac can be purchased over-the-counter as an interim remedy, never do so unless directed by Poison Control. As of 2011, rodenticide bait must be sold in the form of blocks rather than pellets or loose bait and it has to be contained inside a tamper-proof bait station. If you have any of the older forms of rat poison around the house, consider disposing of it and getting the safer bait. Centers for Disease Control and Prevention (CDC). Pesticide Exposures. Atlanta, Georgia; updated January 4, 2017. Roberts JR, Reigart JR. Recognition and Management of Pesticide Poisonings. Sixth Edition. The United States Environmental Protection Agency. 2013.